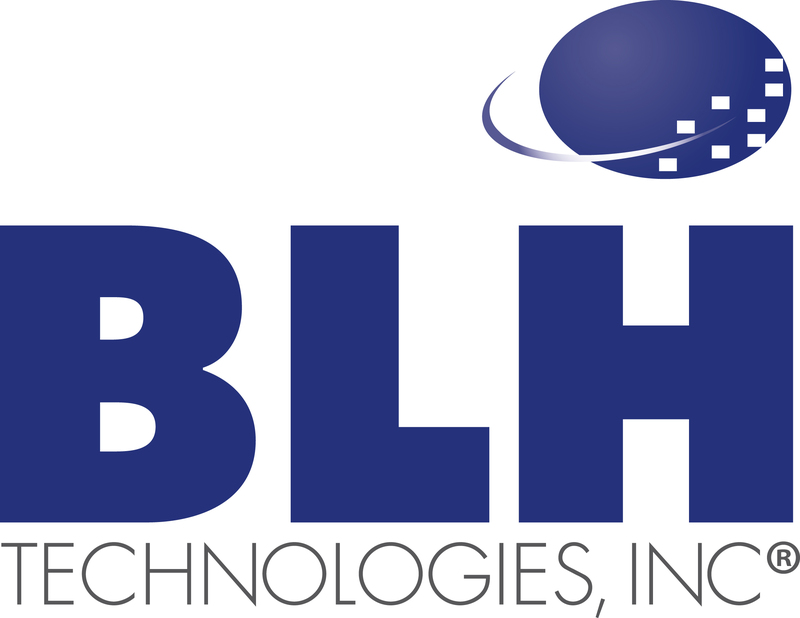 BLH Technologies Kicks Off 2012 | BLH Technologies, Inc.
Rockville, Maryland – As we embark on 2012, BLH Technologies, Inc., reflects on a successful year that brought new talent and new clients to the company. The year 2011 was a dynamic year for BLH. In 2011 BLH kicked off five initiatives―Innovations, Wellness, Training and Continuing Education, Recruitment, and Communications―that bring together strategies to advance BLH within the health and science fields; indeed, each initiative serves a different purpose. The Innovations initiative aims to introduce the latest methods, processes, and technologies to BLH and our clients; the Wellness initiative promotes health and well-being among employees; the Training and Continuing Education initiative provides employees with opportunities to expand their skill set; the Recruitment initiative aims to bring top-notch employees and subject matter experts to BLH; and the Communications initiative works to enhance BLH’s internal and external communication efforts and networks.